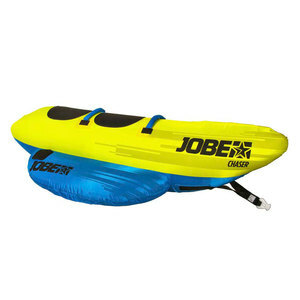 Be a fool and climb on Jobe's Chaser to have the time of your life. This is some serious towable to ride with friends & family. Its tough 840 nylon double-stitched outer layer protects the 28 gauge PVC-base and the tube from damaging. 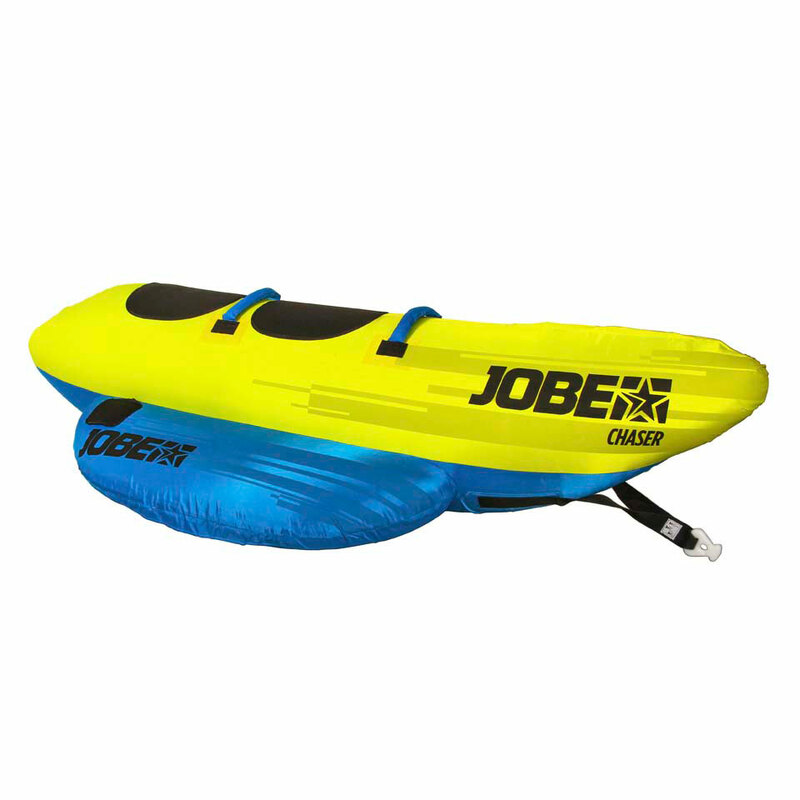 Hold on tight to its comfy and super strong nylon-wrapped handles with luxurious neoprene knuckle protection. Features a one way valve and quick connector for convenience.